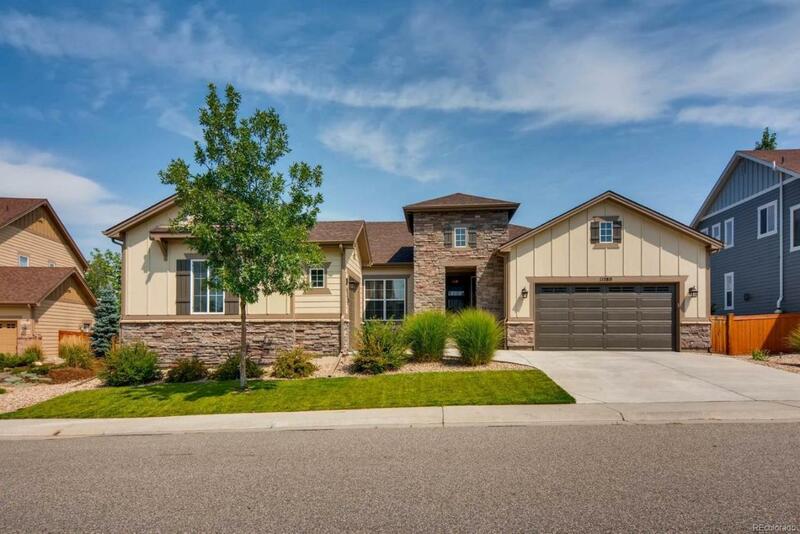 Immaculate 4 bedroom, 5 bath Century Communities ranch style home. The finished basement has a steam shower, dry sauna, wet bar, bedroom, 3/4 bath, workout/media room and large entertaining area. Enjoy the professionally landscaped backyard while relaxing on the 225 sq ft composite deck or the 350 sq ft stamped concrete patio. Brand New Roof and Exterior Paint. Radon mitigation system, security camera system.